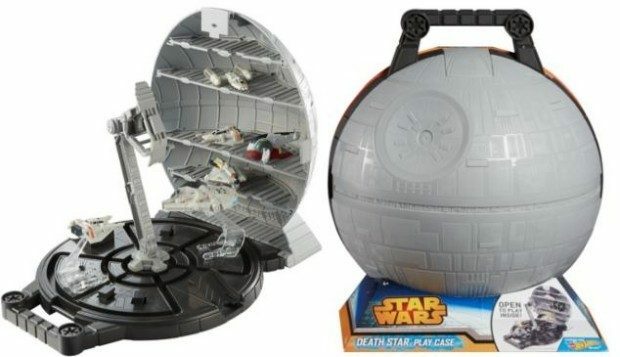 Hot Wheels Star Wars Death Star Portable Playset Just $12 Down From $20! You are here: Home / Great Deals / Amazon Deals / Hot Wheels Star Wars Death Star Portable Playset Just $12 Down From $20! Christmas is almost here! Check out this neat christmas gift idea. The Hot Wheels Star Wars Death Star Portable Playset is just $12 down from $20 on Amazon! Get yours now while it lasts!